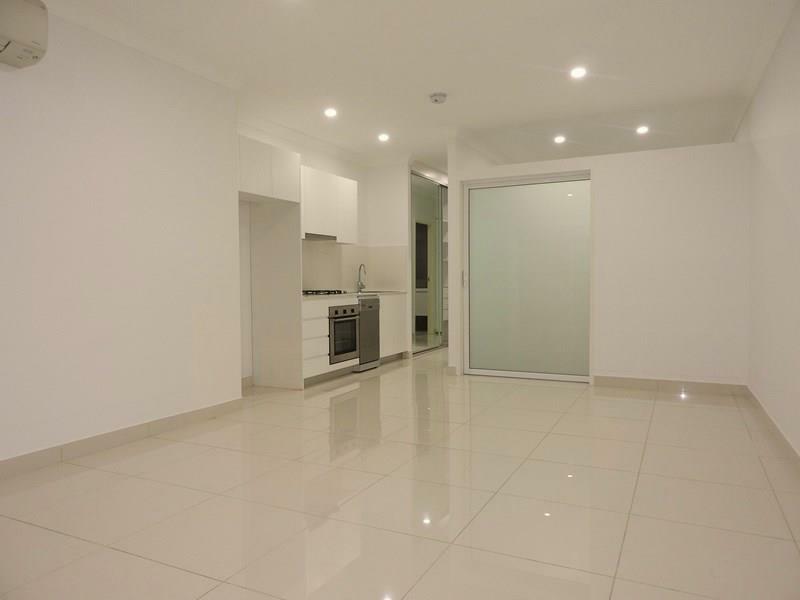 This stunning one bedroom apartment offers an inner city living style that is hard to resist! 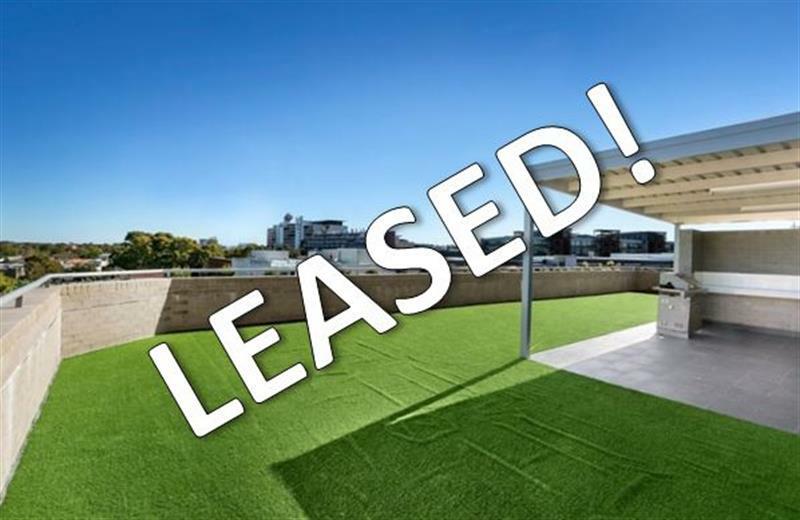 This stunning apartment features a spacious bedroom, sun-drenched combined living & dining area, modern gas-cooking kitchen & solid full brick constructed apartment – this unit is truly one of a kind. 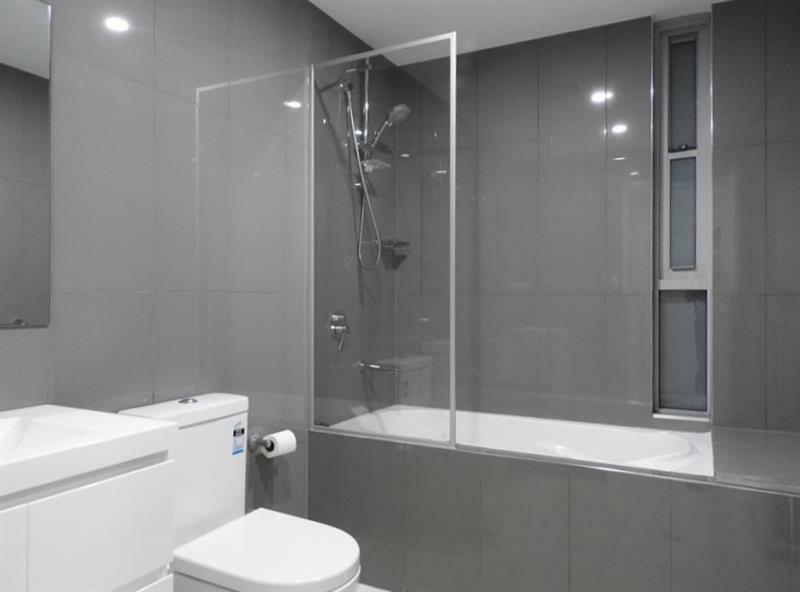 The apartment also offers sleek bathroom designs and open plan living flowing on to your very own balcony – looking out over the gorgeous Alexandria skyline. 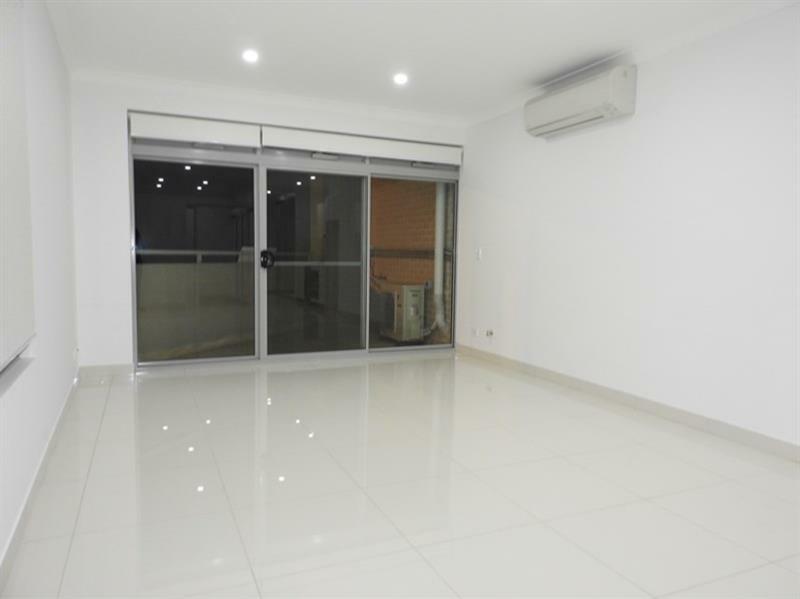 Additionally, with quality inclusions such as an internal laundry (with dryer included), abundant built-in storage spaces and split-system air-conditioning – this stunning property is sure to impress. 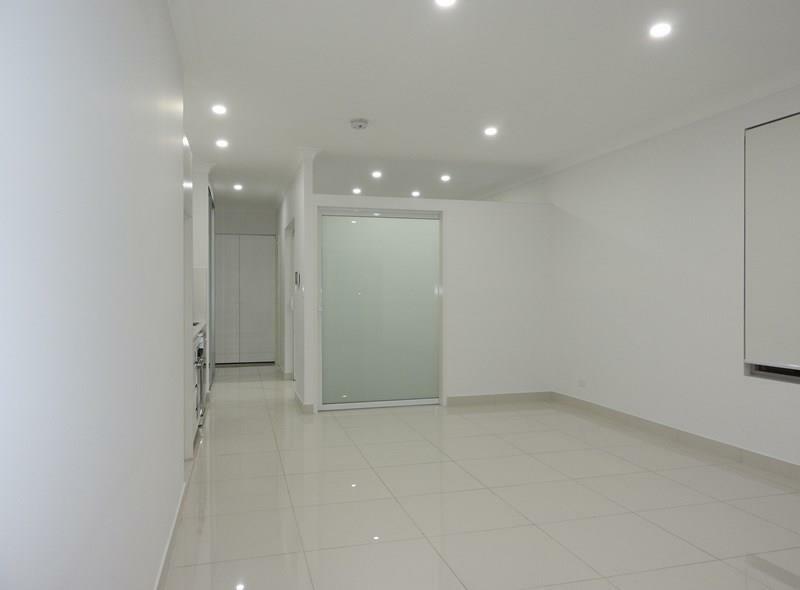 The building itself has security surveillance systems in place together with security intercom for access - in short, this apartment is affordable, self-contained & unique. Set in the heart of Alexandria, with bus stops only 80 metres away, and Redfern Railway Station only 500m away, getting around has never been easier. With shops and amenities within easy reach, including IGA supermarket, convenience is an absolute byword – to say nothing of the dozens of cafes, restaurants and bars that make this part of the inner city so irresistible. 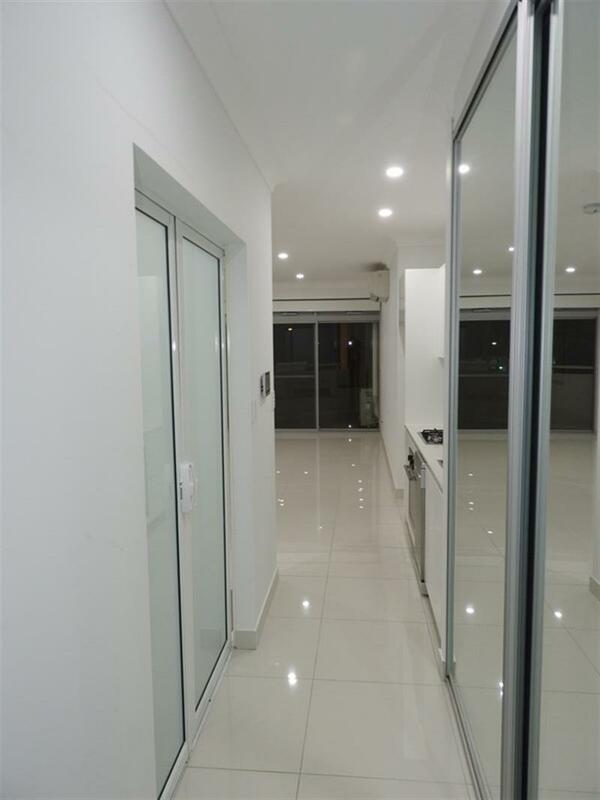 As we understand you are busy in this demanding rental market, we are available to show you the premises for inspection after hours or on weekends, or at any other time for your convenience - simply call us on 9319 7700 to make an appointment or to obtain an application form available prior to the inspection. 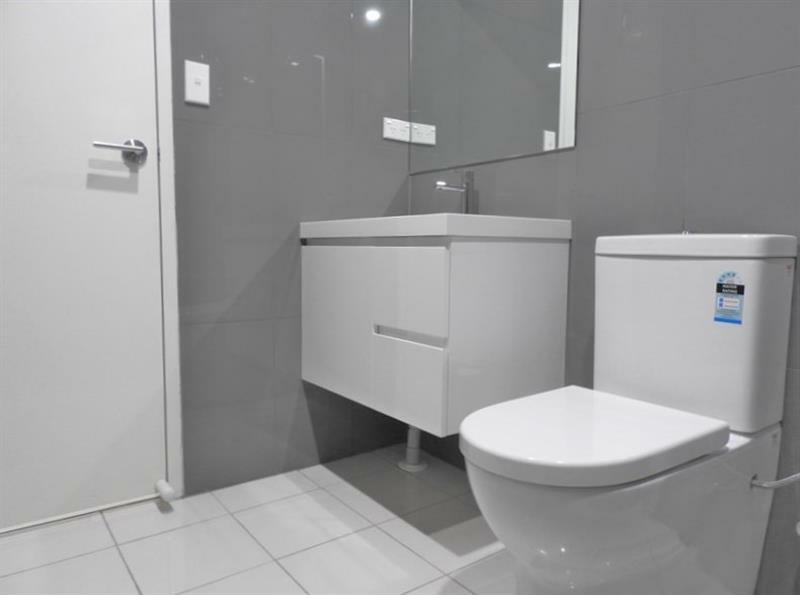 Dear Kaster, I am interested in 9-11 Henderson Rd, Alexandria, NSW 2015, Listing Number 2746340 which I found on http://myabode.net.au.